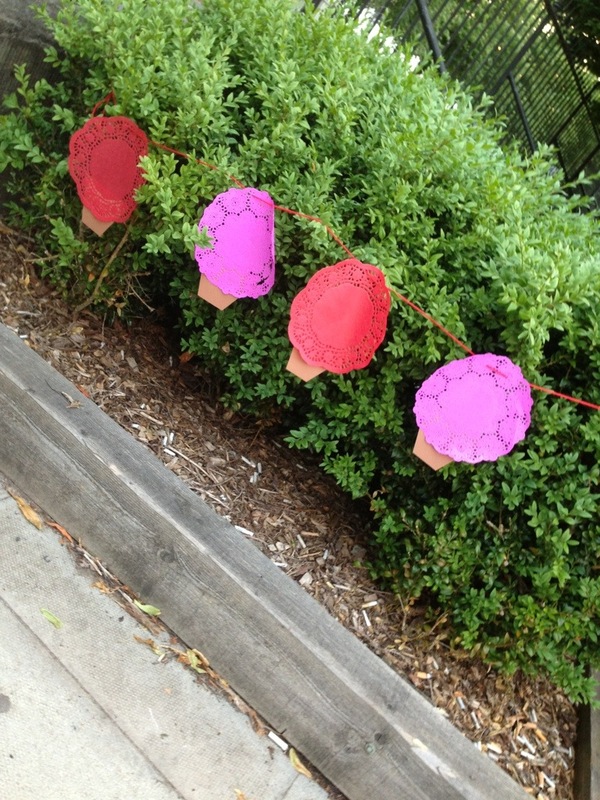 So, the ripples of yarnbomb happiness continue to radiate ever outwards. I am now the proud owner of 3 copies of today’s Gloucestershire Echo. Yes, we are the page 3 spread! Look!!! 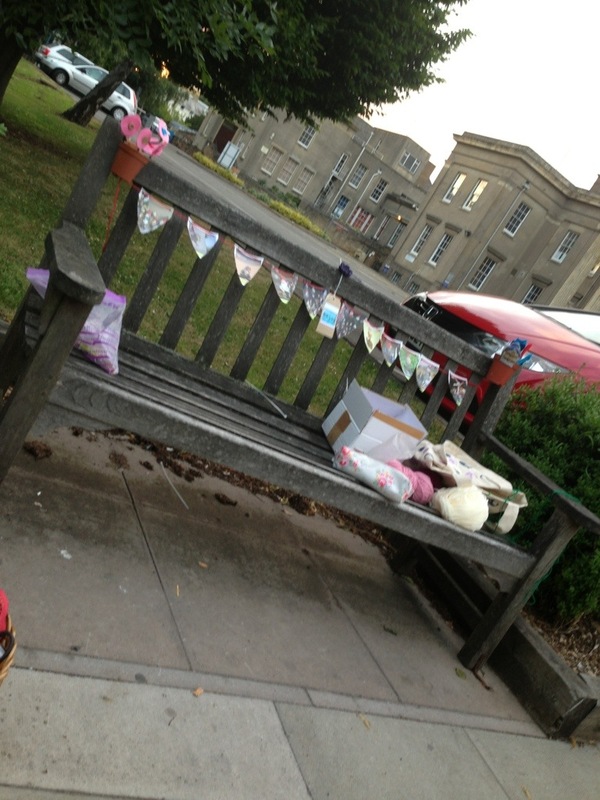 The flowers and bunting seem to have made everyone smile, which is of course the point. 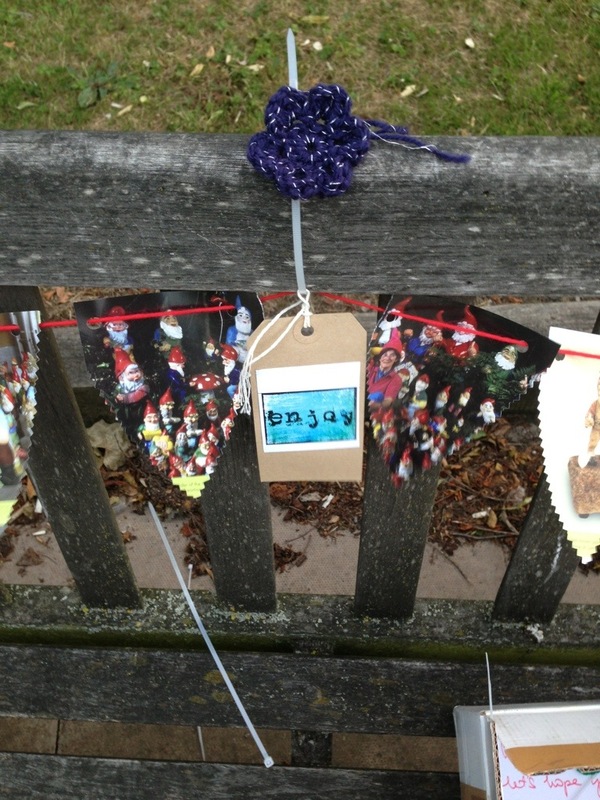 I was particularly proud of my gnome bunting. My fellow crocheteuses incl of course my lovely friend Dilly, yarn commander, were way more prolific than me. Hello to Georgia, em b and Ali. I was a little more ahem, mixed media. Anyway, the Echo gave us a lovely boost and even mentioned our previous exploits. Definitely to be repeated. Watch this space.